The centuries-old fishing community of Alethankyaw in southern Maungdaw is one of hundreds of Rohingya villages attacked and razed by Burmese government security forces during their brutal “clearance operations” that began in August 2017 and which drove over 720,000 refugees into Bangladesh. on thirty police posts, including in Alethankyaw, and that villagers burned their own houses and fled. But this report, based on in-depth interviews with thirty refugees from Alethankyaw, including fishermen, farmers, shopkeepers, housewives and teachers, tells a very different story: the nine-day assault by the Burma Army on their village was carefully pre-planned and implemented, and the 1,000-strong “terrorist” attack on Alethankyaw as described by the government did not and could not have happened. 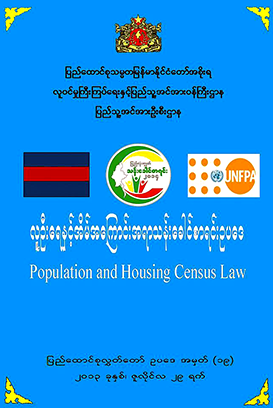 The report “The Killing Fields of Alethankyaw,” based on eyewitness testimony, exposes systematic preparation and execution of the operations by government forces, using military infrastructure built up along the western edge of the Mayu mountain range since 2012 and Kaladan Press gives a detailed account of the Burma Army’s August 2017 “clearance operations” in the large fishing village of Alethankyaw in southern Maungdaw, uncovering new evidence that the operations against the Rohingya were carefully pre-planned, and not a response to “terrorist attacks” on August 25, as claimed by the Burmese government. For decades, the Rohingya people in Myanmar have been victims of widespread governmental violations that, when considered holistically, and analysed systematically, reveal a bleak conclusion: the Rohingya people are gradually being decimated. Persecution of the Rohingya Muslims: Is Genocide Occurring in Myanmar’s Rakhine State? 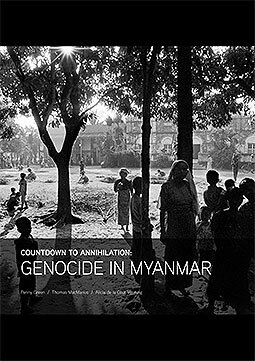 This legal analysis considers whether the ongoing attacks on and persecution of the Rohingya Muslim population in Myanmar constitute genocide, as defined by the 1948 Convention on the Prevention and Punishment of the Crime of Genocide (the Genocide Convention). The paper begins with a detailed, historical account of the human rights situation of Rohingya since Myanmar’s independence. It then uses the Genocide Convention’s definition of gen-ocide to analyze the treatment of Rohingya.